At Capri Building Group we only employ the most highly specialised team of custom luxury new home specialists to work with our clients. 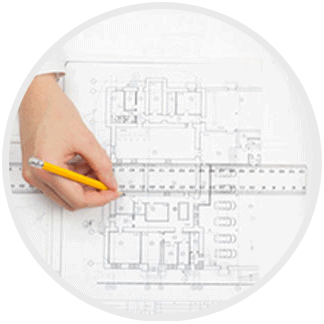 You will meet our head estimator and quantity surveyor who will prepare the detailed building proposal that is specifically tailored to your project. Your proposal will be extremely detailed and will consist of over 20 pages.The detail included will provide you with every single material to be used, based on your brief, along with a schedule so you can see how and when your new home will be built. These proposals will take approximately 2 days to prepare for you. We will also take this opportunity to look over your plans with our building certifier to prepare for the council approvals and make amendments if required, This is a valuable asset as you will know if the plans you have drawn can in-fact be constructed, also if we see areas of improvement that can be made to suit your lifestyle we can also provide further advise on this as well.